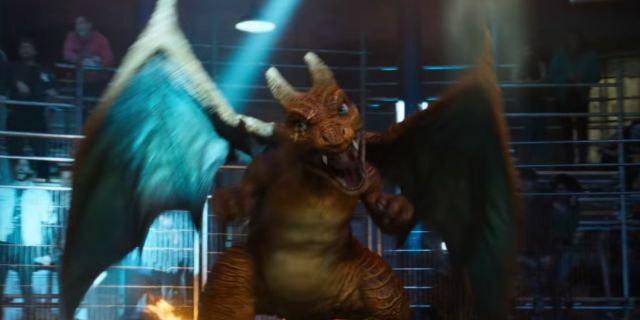 Legendary’s Detective Pikachu film has been something many of us Pokêfans have been cautiously intrigued by. The concept of a live action Pokêmon film has been debated among fans for years, and the idea of an anime and game - film adaptation fueled the hesitance. Though if there is one thing you learn as a part of this fandom, it is that for all the resistance to change that understandably occurs, more or less the fandom gives most things a chance out of love for Pokêmon. 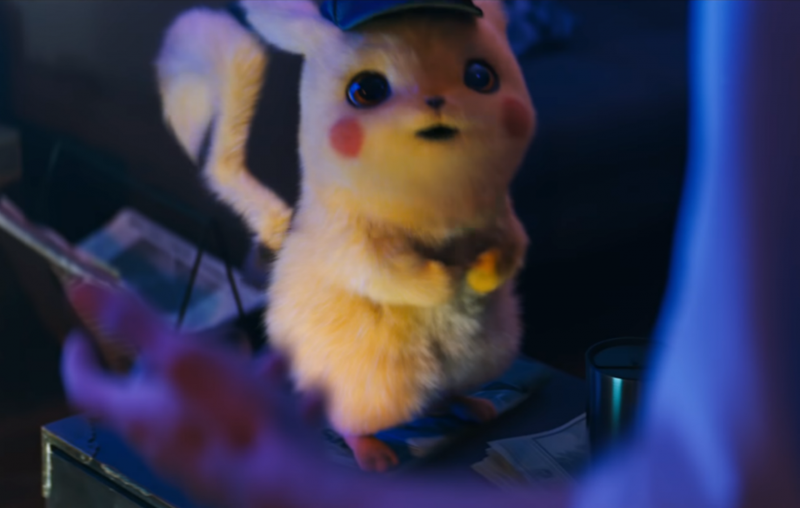 Detective Pikachu is based on the game of the same name - a game which came out in 2016, but was not released in North America until early this year. Guardians of the Galaxy and Captain Marvel writer Nicole Perlman joining the project, along with Gravity Falls creator Alex Hirsch writing the early screenplay earned the film quite a bit of optimism. Ryan Reynolds being cast as the titular Pikachu was also a major plus, and intriguing if nothing else. Now with a trailer being released today, ahead of a May 2019 release date; we can get a real taste of what this film is going to be like. 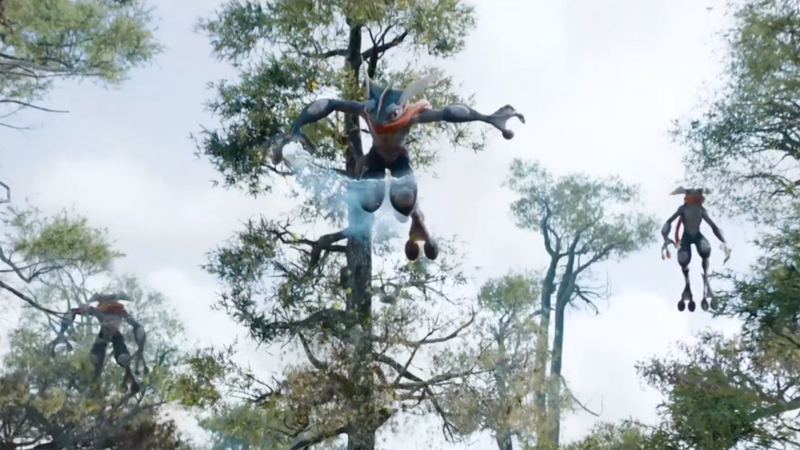 We knew that the movie would be using a blend of live action and CGI, and based on this early trailer it seems they did a fine job pulling that off. 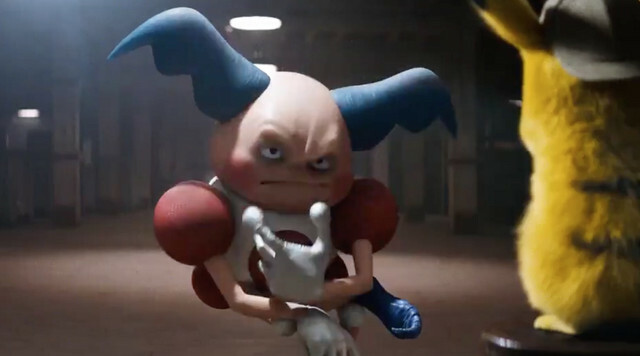 The most striking part of the trailer is the sheer level of real Pokêmon references. Many fans, quite justifiably, get annoyed with the attention that Kanto and the original 151 receive. This trailer puts a lot of the fear that this would be Gen 1-centric at ease. Most every Pokêmon that has a prominent role in the trailer is from Kanto, however the epic-looking inclusion of what has quickly become the most popular Pokêmon in Japan, Greninja, gives hope. As someone whose first Pokêmon game on my own (I had played Ruby with my older sister who introduced me to the franchise) was Pearl, the fact that Sinnoh is the first region mentioned hit me right in the feels. Seeing references to Victini, Flabêbê, Reshiram, Zekrom, Wooper, Rowlet, and Petilil (just the ones I caught) was such a treat. The biggest worry among fans was as to whether or not the CGI would hold up; while there is certainly a sense of disconnect seeing our beloved Pocket Monsters against the real world, with realistic designs; the designs still retain much of that signature Ken Sugimori aesthetic. The casting is quite promising as well, Justice Smith seems to be having the time of his life playing off of Ryan Reynolds; and Ken Wantanabe being part of the cast is itself a reason to be excited. The humor, just based on the trailer, is fun and avoids the kind of least common denominator potty humor one has to worry about from adaptations of children’s media.